Uncontrolled hypertension is a leading risk factor for morbidity and death related to cardiovascular disease. Hypertension is now so prevalent that it has been declared a global public health crisis by the World Health Organization. Resistant hypertension is blood pressure of 140/90mmHg or above despite treatment with optimal doses of three different antihypertensive drugs, one of which should be a diuretic. Those with resistant hypertension have double the risk of cardiovascular events. This retrospective cohort study examined health records of more than 11 million people across the UK. The researchers found that the number of cases has declined in recent years but that resistant hypertension is still common in the UK, especially in those aged 80 years or over. Given the importance of hypertension as a modifiable risk factor for cardiovascular disease, continued efforts are needed to reduce the proportion of the population with uncontrolled hypertension. Points for intervention include frequent checks on drug adherence and reviews of drug regimens. Where possible, once-daily dosing should be adopted, along with fixed-dose combination preparations to help improve adherence. 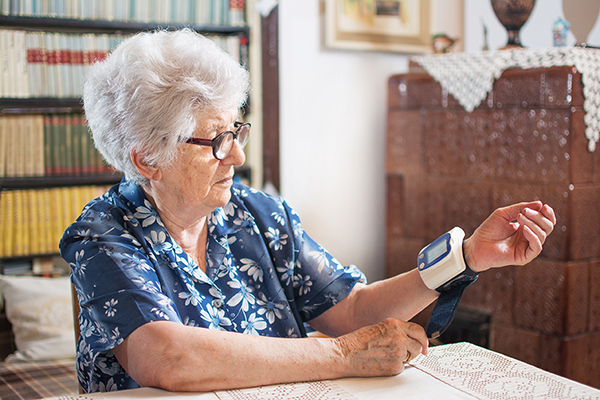 Self management and shared management between GPs and other health professionals, such as nurses and pharmacists, can also help improve blood pressure control. Educational interventions targeted at older patients may help to improve awareness and encourage adherence. Sinnott S, Smeeth L, Williamson E et al (2017) Trends for prevalence and incidence of resistant hypertension: population based cohort study in the UK 1995-2015. BMJ. doi: 10.1136/bmj.j3984.